Baking is a world in which traditions and trends are changing constantly. Artisanal bread making, gluten free bread and bread free from additives and preservatives are relevant current trends. Keeping pace with the latest consumer trends can be challenging without a global baking partner who is tapped into consumer insights. Working alongside bakers, formulators and researchers around the world, Lesaffre helps you differentiate between the fads and the lasting trends, while providing the ingredients and know-how to bring them to life. Growing at around 10 percent every year, the gluten free foods market and gluten free bread shows no sign of slowing, as consumers strive for a healthier well-being, battling intolerances or just seek better choices. While around one in 70 Australians and New Zealanders is affected by coeliac disease, an autoimmune disease which requires a strict gluten free diet, millions are trying to limit gluten or wheat in their diets for health and wellbeing. The growth of gluten-free is clearly shown in the expanding space on supermarket shelves devoted to gluten-free foods and the prevalence of gluten-free offerings on menus. The challenge for bakers is that gluten plays a key role in elasticity and extensibility in breadmaking. Developing gluten-free breads and baked goods need to be as attractive in taste and texture and as close as possible to their gluten-filled model. Fortunately, with years of experience, Lesaffre has designed solutions for a close match result. Ask us about our sensory analysis which helps customers improve their gluten-free recipes using novel texturisers, improvers and natural flavour enhancers, as well mixes for special applications. As health consciousness becomes more the norm, consumers are looking for ways to take more control over their health. With alarmist reports and conflicting advice, consumers are deciding for themselves what’s healthy and what’s not and making their choices accordingly. Sometimes for health, sometimes just for pleasure. Salt, sugar and fat levels most often come under the spotlight in baked goods, with ‘low in’ or ‘reduced’ choices attracting attention. Whether it’s reducing the sugar in brioche or the salt in sourdough, Lesaffre has an innovative solution. Just ask us how. In ingredient terms, less is more. Today’s consumers are looking for fewer ingredients, with names they recognise. Around one in every four new product launches across Asia Pacific is described as ‘clean label’, with Australia and New Zealand among the strongest markets. In fact, more than half the consumers surveyed across Australia say they would “consider switching from their current brand” for a label description of “no additives” or “no e-numbers”. In this environment of transparency, industrial bakers need to be nimble. Simpler labels with ingredients consumers recognise are in demand. Retailers are requiring e-free breads, with natural colours, and without additives and preservatives. Information about ingredient sourcing and sustainability is also called for, as consumers search for more ‘authentic’ and ‘real foods’. Ask Lesaffre about our additive-free solutions. Boosting nutrition isn’t just about removing undesirable ingredients, it’s about adding more goodness with each bite. 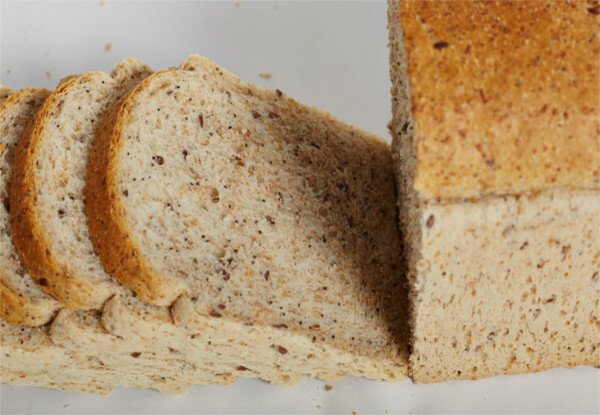 Adding fibre to a bread may provide a health halo, assisting digestive health and energy management. But consumers will only buy it if the loaf delivers on taste and texture, too. 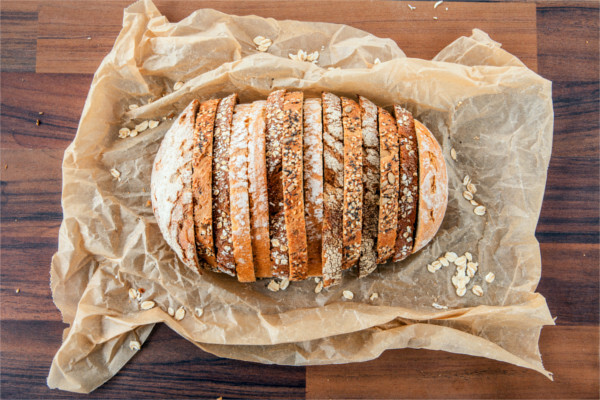 Wholegrains or ancient grains are in demand – but unless the loaf delivers the desired softness and crust, consumers won’t buy it again. Our Lesaffre baking experts are already working on the next trend. Work with us to help you overcome the balancing act between health and deliciousness…with less trial and error. Alongside the pace and mass production of modern life, comes the lure of the slow and authentic. Slow foods not fast. Home-cooked and authentic textures – yet delivered in less time. With the increasing demand from consumers towards artisanal bread, bakers across the Australia/Pacific region are becoming increasingly creative in their artisanal baking techniques. 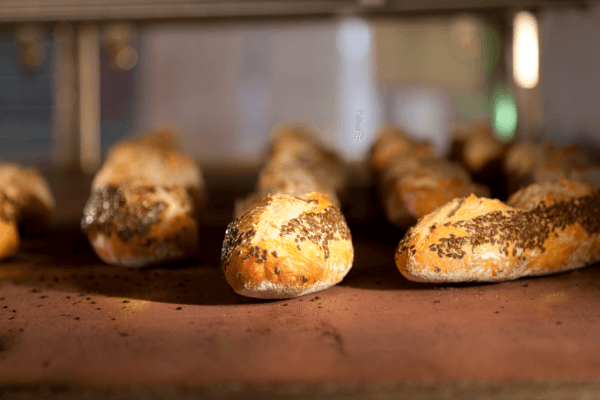 In addition to considering the aesthetics of the bread, bakers need to consider the health benefits and taste, while simultaneously achieving time and cost efficiencies. 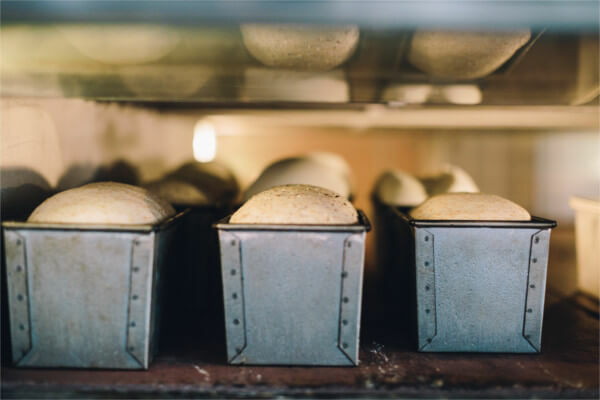 With innovative ingredients and mixes to suit traditional breads, sweet specialty breads and healthier breads, Lesaffre helps you create artisan breads more quickly, more efficiently and with cost in focus. Shortcuts to give you time to unleash your creativity to meet the expectations of consumers. Just ask us how. 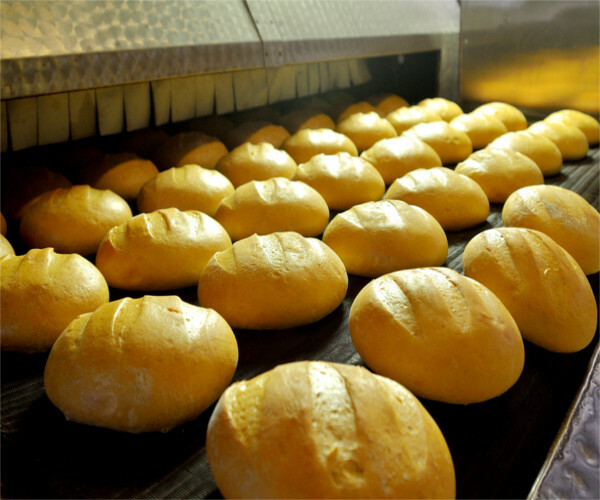 Contact us to discuss how we can help you achieve your desired baked goods with our range of yeasts.